What a fascinating choice for your 100th effort and the theatre's 21st Birthday. Congratulations and very best wishes for a resounding success. 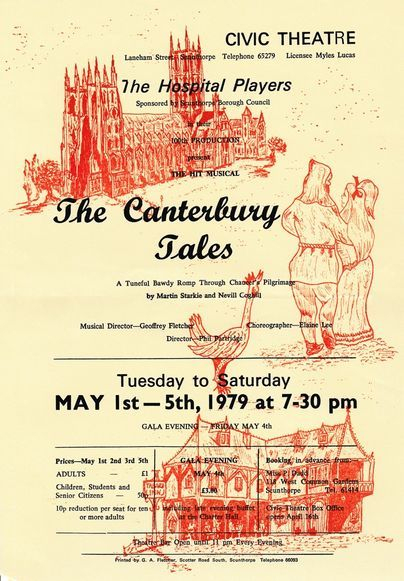 During the many years when I acted as Drama Adviser for what was once known as Lindsey, I was privileged to help The Hospital Players with many of their shows and I shall always remember those times as particularly happy occasions. Now that I have passed my seventieth birthday I feel even more privileged at being able to celebrate with this splendid group the achievement of their 100th production. My wife joins me in warmest congratulations on their long record of service to the town and its delightful theatre and in wishing them every success with this and many, many more productions still to come. Congratulations and all good wishes to The Hospital Players on the occasion of their 100th production and Happy Anniversary to the Civic Theatre. 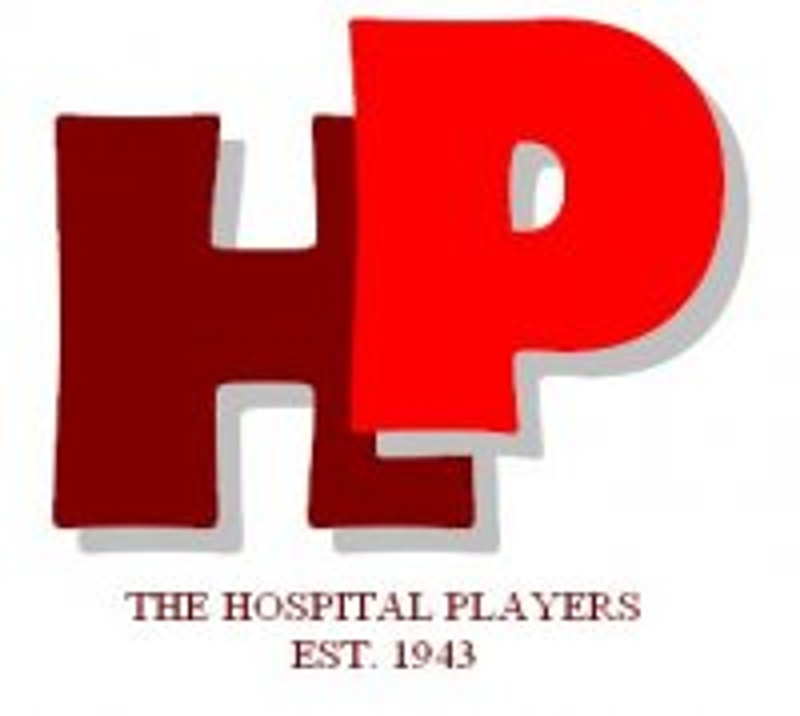 I wish The Hospital Players a happy celebration and many more years of successful productions. Here's to the 100th full length production! It is rather difficult to find words to express my pleasure in being able to take part in the celebrations of your 100th production and 21st birthday of the Civic Theatre. 25 years ago the Libraries and Museum Committee were keen that we should have a theatre. Enquiries were made about various buildings in the town and then it was decided we should build a theatre of our own, which was one of the first Civic Theatres to be built after the war. I have been able to keep in contact with the theatre as Chairman of the Libraries, Museum and Arts Committee, President of The Hospital Players and President of the Gilbert and Sullivan Society. For the success of the Theatre we have to thank local drama groups who have staged so many successful productions; the staff and voluntary staff who have worked so hard for the twenty-one years the Theatre has been open and also the members of the public for their regular support. All that remains for me to do is to wish The Hospital Players and the Civic Theatre many happy returns of the day.